(Newser) – Dish Network wants to buy Sprint Nextel for $25.5 billion, the satellite TV company publicly declared today, in what the Wall Street Journal calls Dish's "most audacious attempt yet" to jump into the wireless business. The bid is unsolicited, which makes sense, given that Sprint already has a deal in place to be acquired by Japan's SoftBank. 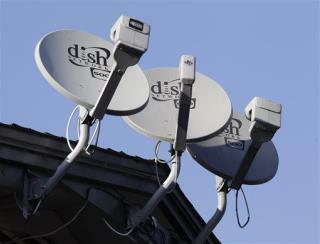 But Dish says its deal trounces SoftBank's complicated $20.1 billion offer. Anyone up for a game of Monopoly? I will be canceling my Sprint account right away if this deal goes through. Dish failed in the TV business what makes them think they can succeed in the phone business?